The *Easiest* Ways To Bring International Beauty Products Home! The struggle to find *legit* international makeup in India is real. Beauty lovers this is your cue to rejoice, we've found 4 easy ways to bring your favorite international beauty products to your doorstep. If you're anything like us, you're certainly not patient enough to wait for the next trip you take to snag those beauty supplies. Check out the 4 best ways to go beauty crazy! 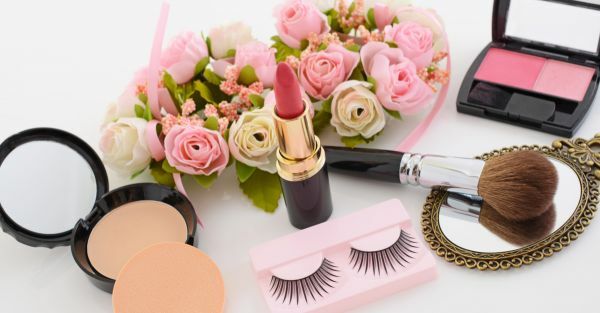 Instagram has to be on your watch list for the latest makeup trends! A lot of makeup enthusiasts have capitalized on this opportunity and used the platform to make international brands accessible to us all. There are dedicated Instagram pages that focus on reselling international beauty brands. Drugstore, luxury, skincare or fragrance these pages will order anything that's on your wishlist. You know the product is legit because the wonderful people running the page share tracking details and order screenshots upon request. Most of them offer easy payment options through Paytm, Net Banking & Cards. Pssst: They're tried and tested by me! Websites like Beautybay, BeautyJoint, LookFantastic, Feel Unique, E.L.F. Cosmetics, Lime Crime, Real Techniques and WishTrend ship internationally. Some sites offer free shipping above a certain order amount and some charge you marginally. Please keep in mind that Customs Duty may be payable upon delivery. Unfortunately, Customs is always a hit or miss; If you're lucky there won't be any duty levied. There is no way to ascertain this duty unless the shipment reaches your local courier company's office. We recommend budgeting an additional 20-30% of your order value for Customs Duty. We must all find family and friends who indulge your international beauty supply wish list. They will be your BFF, promise. Keep 'em close! We recommend using websites like Amazon, Walmart and Sephora to get your boxes of joy delivered to these goodie-bringers. For all you beauty experts, you need an International P.O. Box! 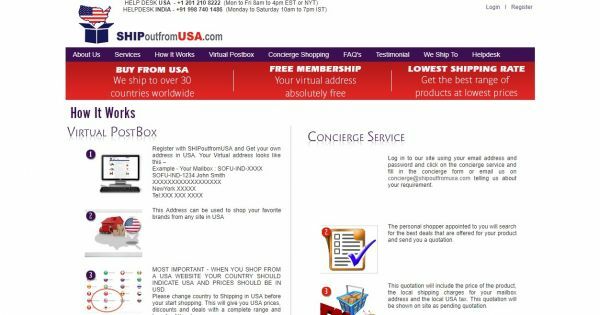 Websites like www.shipoutfromusa.com (SOFU) allow you to order (read: hoard) your supplies from multiple websites. Once you sign up, SOFU provides you with a virtual mailbox in USA & UK, which becomes your 'shipping address'. Use this as your ship to address and send the order summary to SOFU. The team will intimate you once they receive any of your products. They consolidate your shipment and weigh it. You get charged shipping based on the weight of your order and that's it. You're done! As in the case of any other international shipment, Customs Duty may be levied. So ladies are you ready to splurge? Bring out your credit cards!